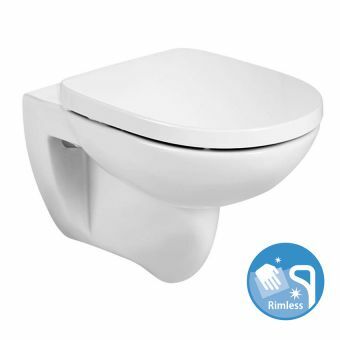 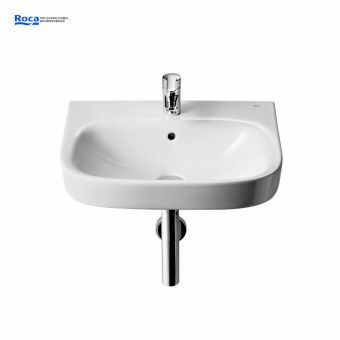 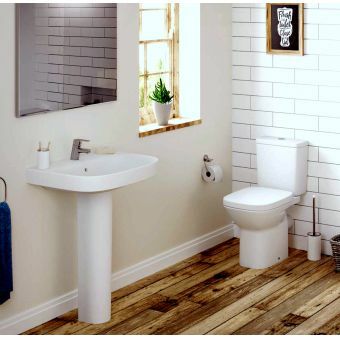 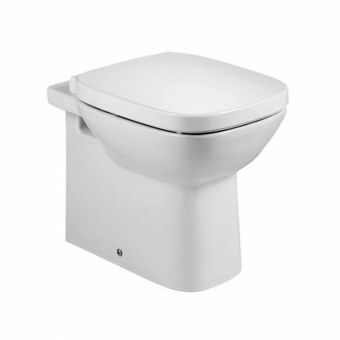 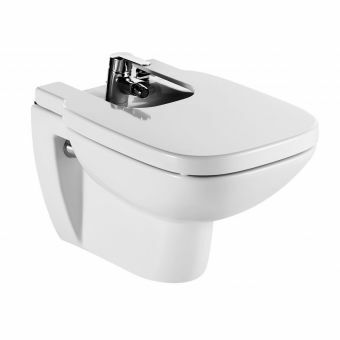 Coming from established specialists in sanitary ware, Roca, the Debba range has been anchored around simple forms that can fit into almost any interior context. 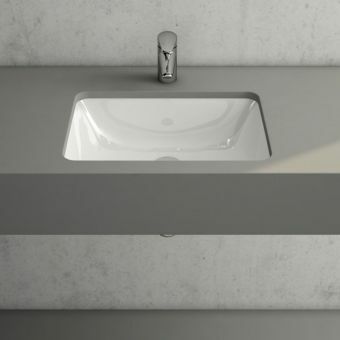 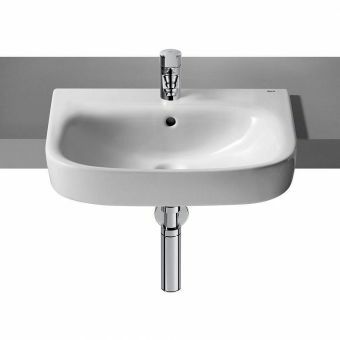 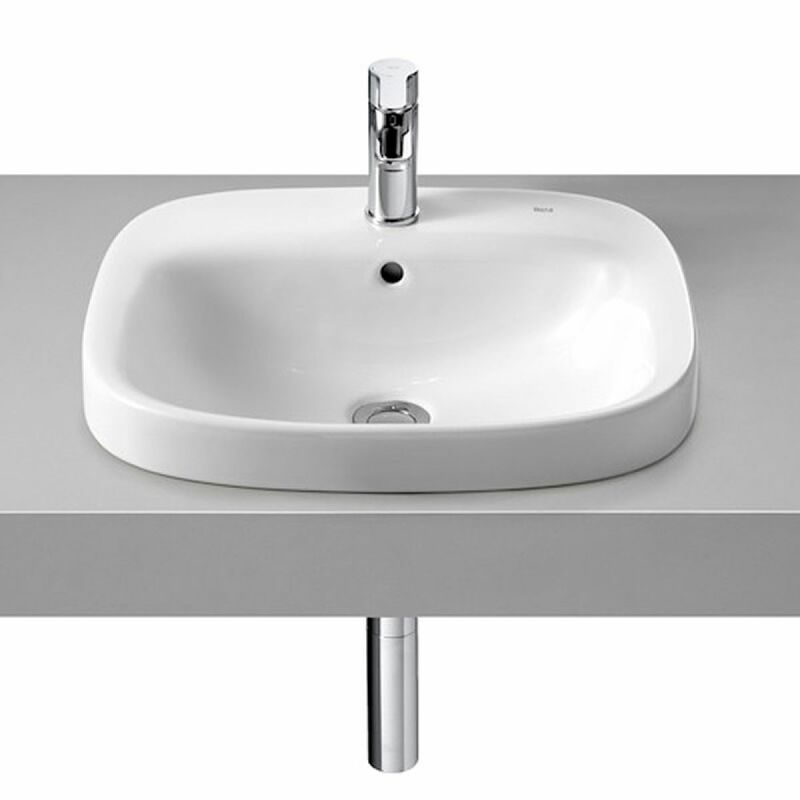 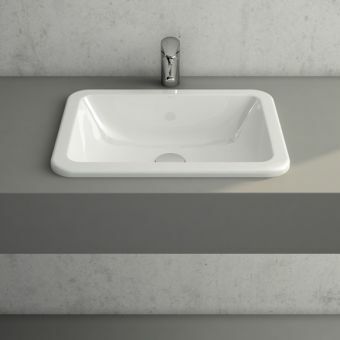 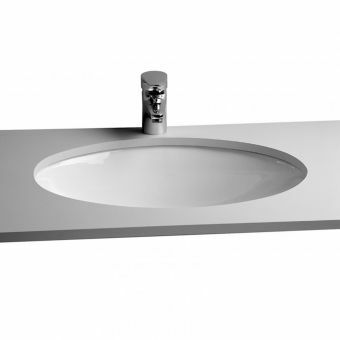 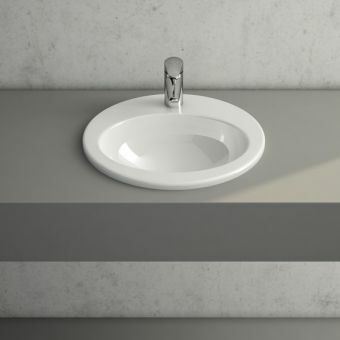 The Roca Debba Inset Washbasin is a prime example of this design philosophy, applicable to commercial, domestic or hospitality settings as you need. 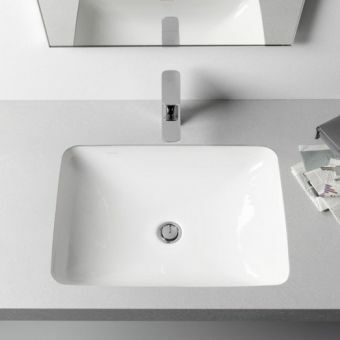 Set into the work surface, the Roca Debba Inset Washbasin gives a clean and precise finish with a cool continental aspect to it. 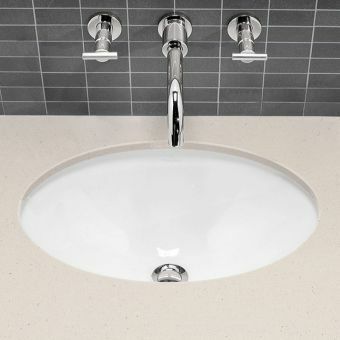 A single tap hole is provided, ready to accommodate a single mixer tap. 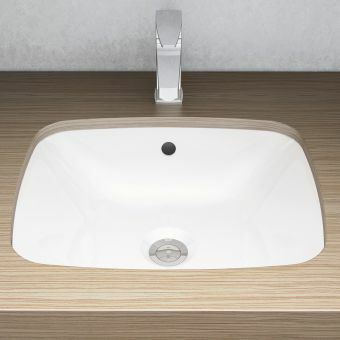 An overflow hole is also present, necessitating a slotted waste outlet. 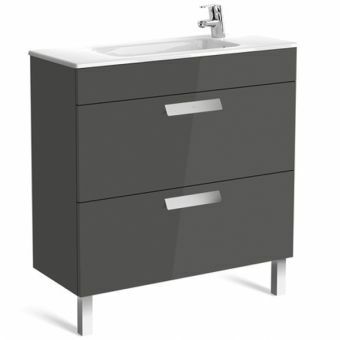 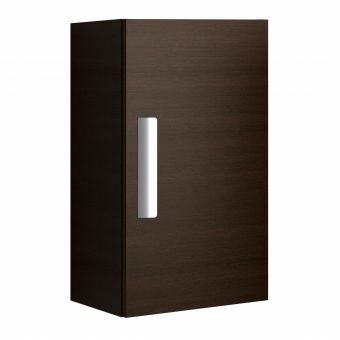 Stylish modern bathroom furniture does not have to be unaffordable, either. 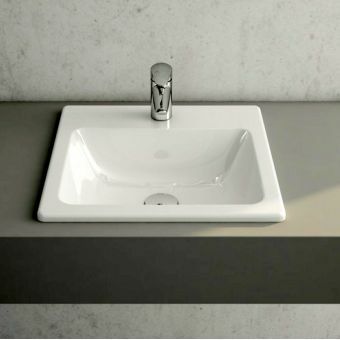 Using high-quality materials and precision production techniques, the Roca Debba range looks and feels the part while being delivered at very accessible price points.